@sparklehooves @katbrown82 Is everything too much to ask? haha. 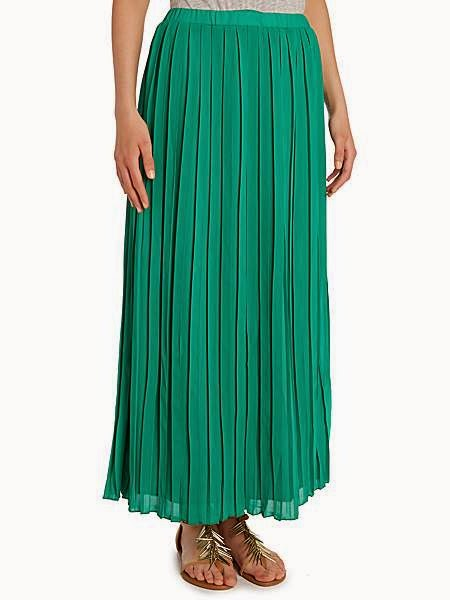 Maybe maxi and midi dresses / skirts for petites? No ankle grazers. Your skirt or dress should be between 1/2" from the floor and toe height. Go for lovely flowy material that will move with you. It should drape well rather than poking out stiffly from your waist. Avoid long sleeves. You want to remind people that you do, in fact, have limbs. Cinch your waist in to give you some shape and avoid looking like you're wearing a tent. Solid colours or small patterns will make you look taller. Big prints will most likely overwhelm your frame. Right: on to the clothes. The dress at the top is from Little Mistress petite range on Asos, and comes in a glorious cobalt blue with a deep v and a fancy beaded collar, meaning you have one fewer accessory to find. It's £70. 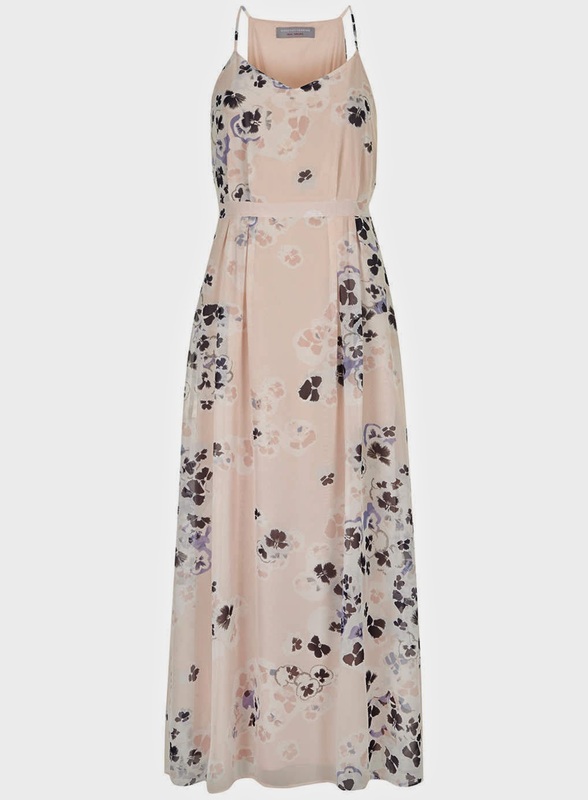 I adore this lightweight maxi dress from Minuet Petite, currently in the sale at £69. They're my go-to for pretty designs, like this graduated palm print. 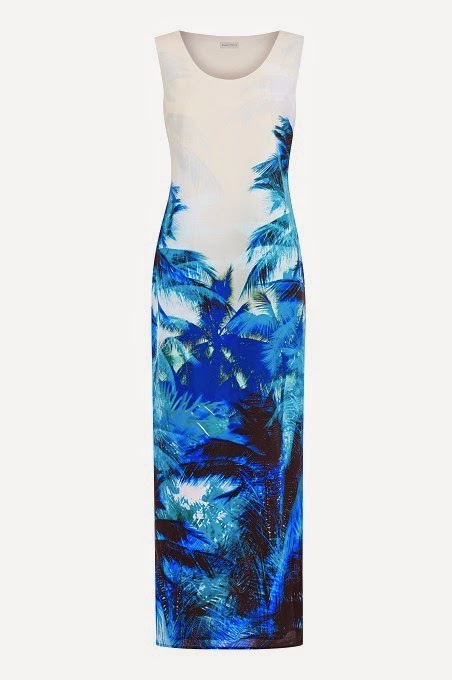 Oh Dorothy Perkins, how we love your floaty fabrics and your reasonable prices. This floral maxi dress is £40, and there's a dark floral print if you're working this season's gothic floral trend / prefer it in black. Back to Asos for a simple jersey maxi dress. It's just £25 and comes in black or coral. It's a bodycon fit but has a split at the side so you can still, you know, actually walk in it. I don't know what this model's doing but she'll break her neck in those heels if she's not careful. This black floor sweeping maxi dress from Jarlo Petite on Asos is £80 - not cheap, but it would be perfect for a summer wedding. 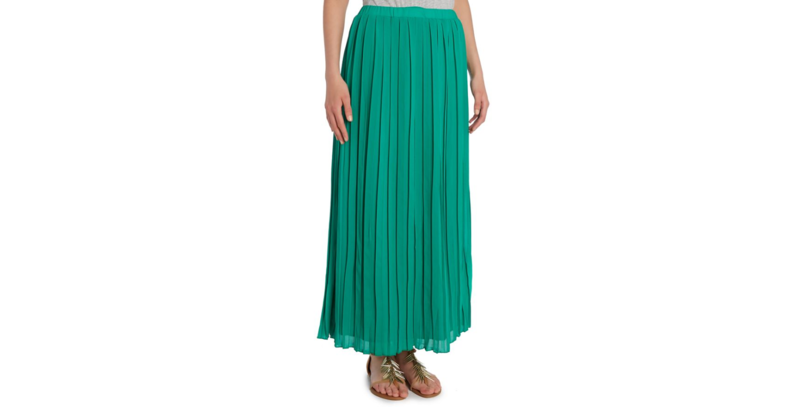 Onto maxi skirts now, starting with this pleated mint skirt from House of Fraser. It's £26 and looks like it would be excellent for twirling in. Well hellooooo, summer! 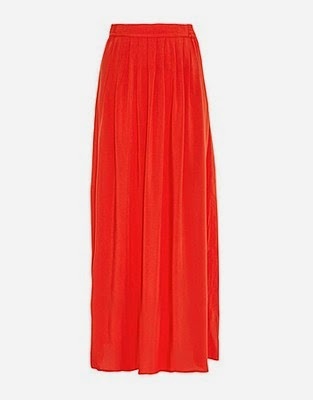 This red maxi skirt from New Look is just £17.99 and would brighten up even the most overcast of days. Guys, this is from Boden. 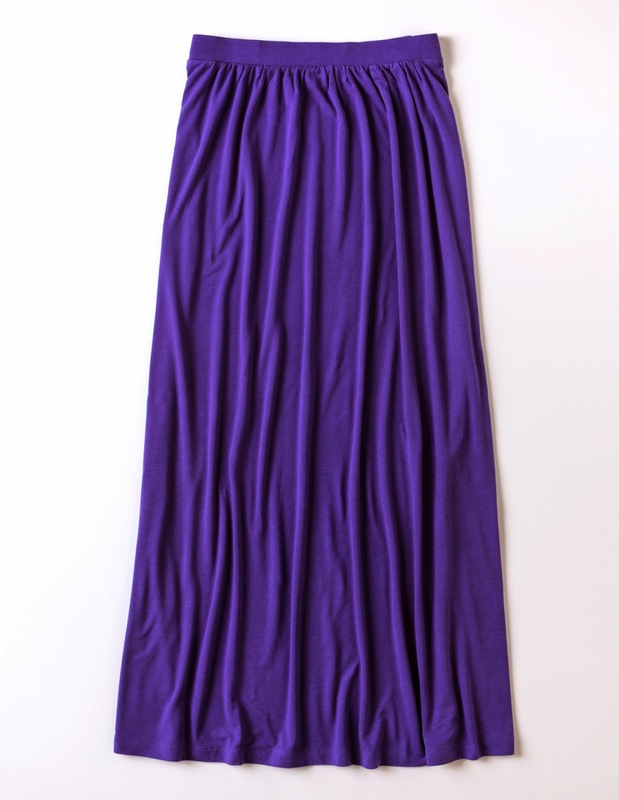 I don't know how I feel about Boden, but I do know that I can't say no to a purple jersey maxi skirt. No need to iron, immensely flattering, and you could wear it to the corner shop or for a night out. It's £59. Anything else to recommend, petite sisters? Thanks for the petite post. :) I may have to revise my position on maxis. You're welcome! Let us know if you find anything.